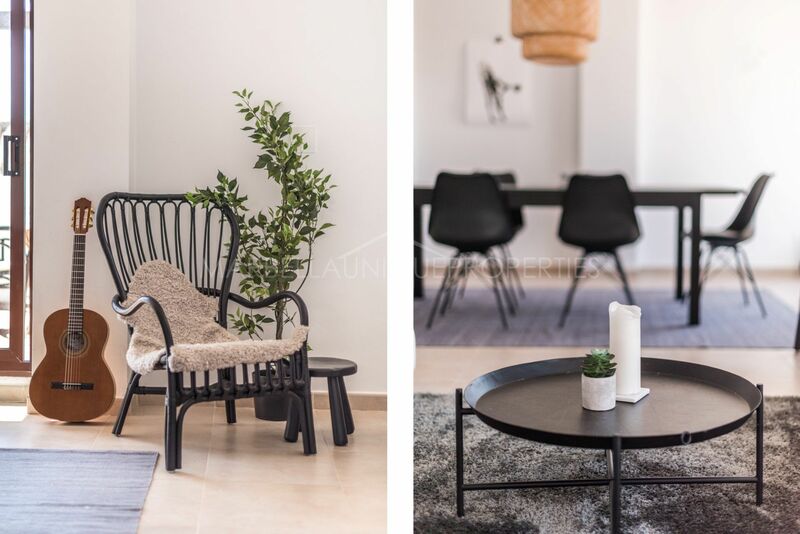 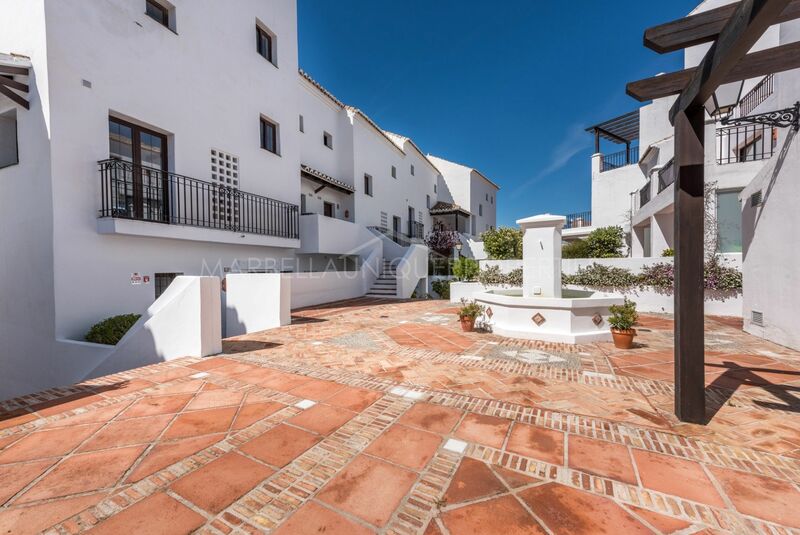 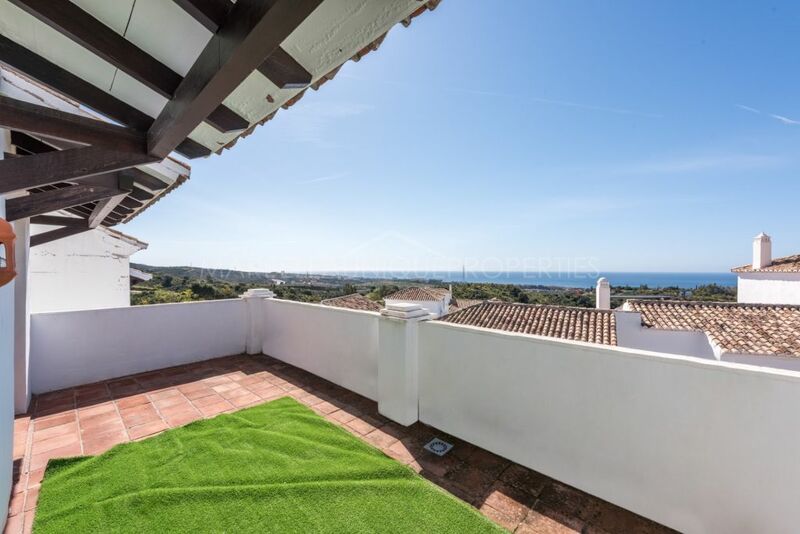 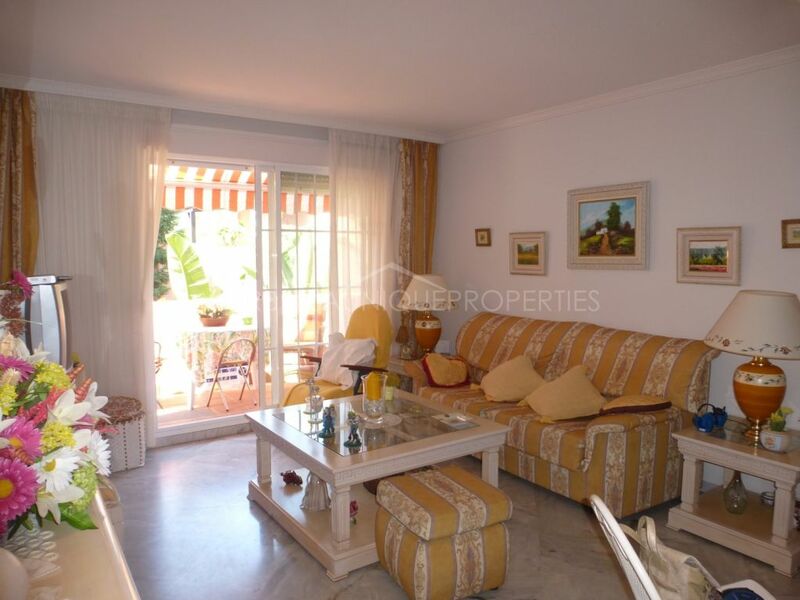 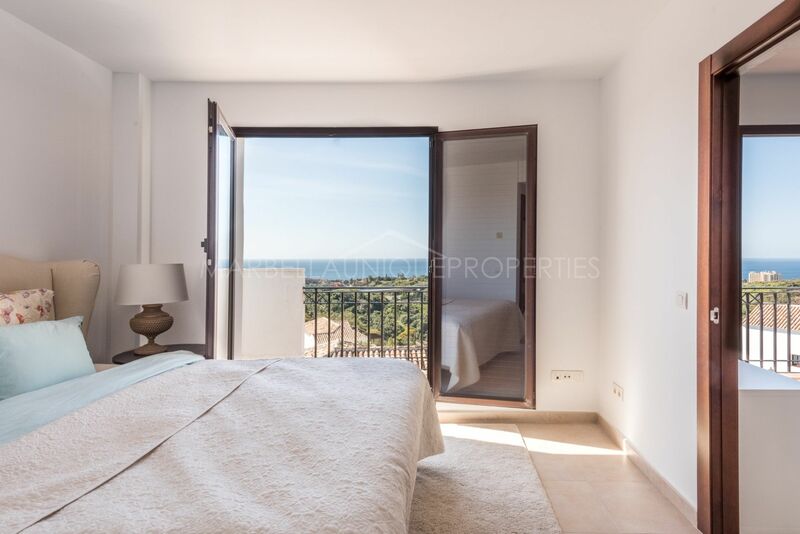 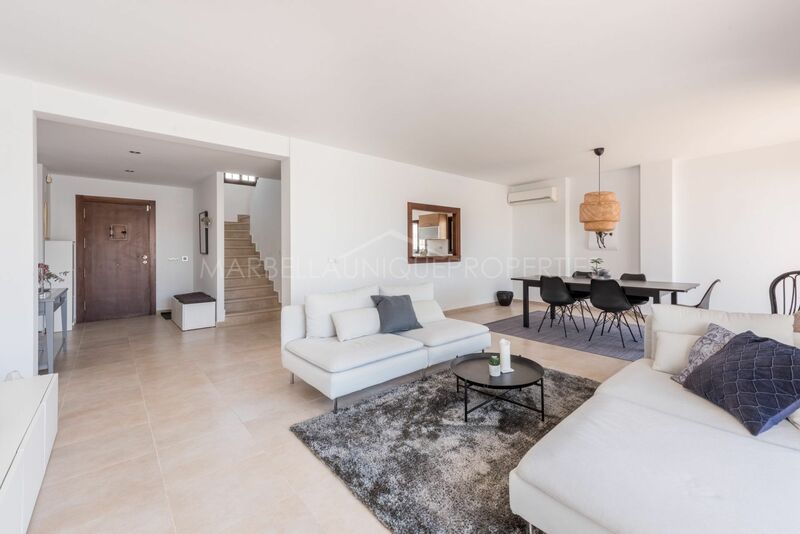 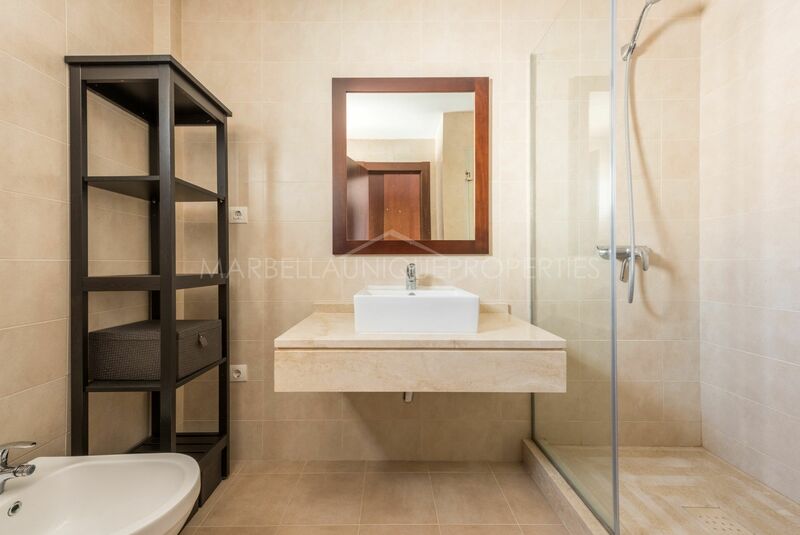 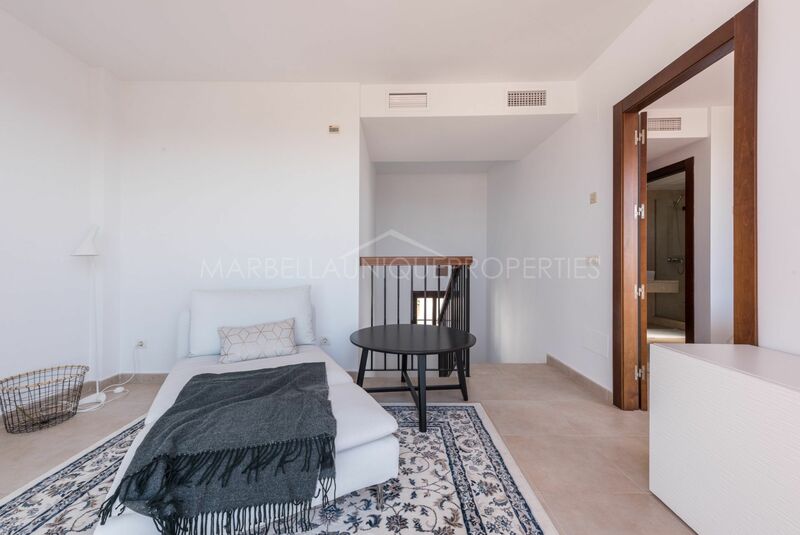 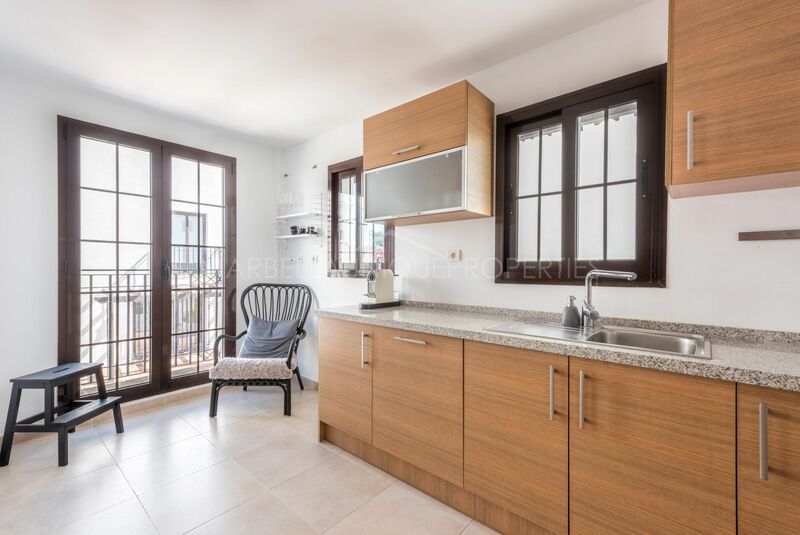 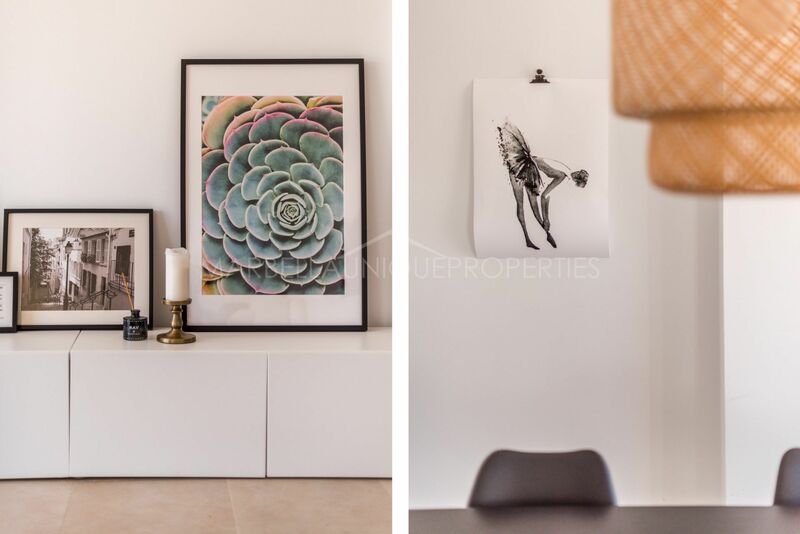 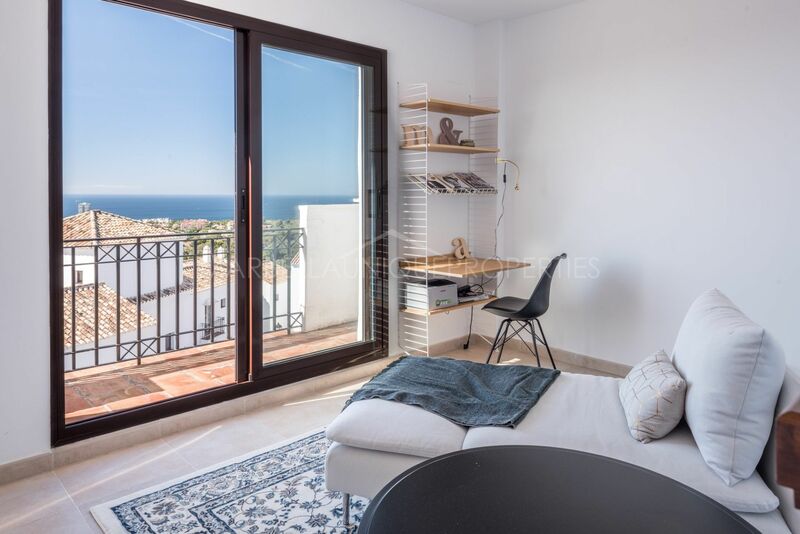 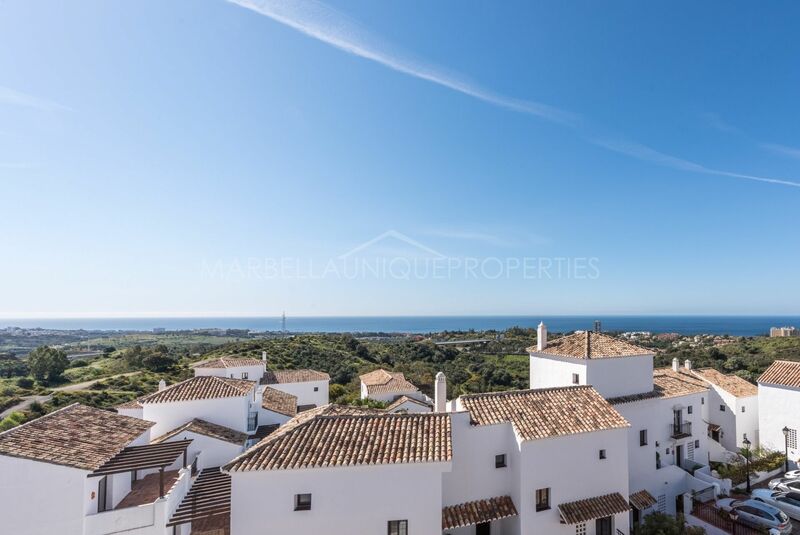 This apartment located in Altos de Los Monteros has a modern interior style located in an development with notes of a Spanish village. 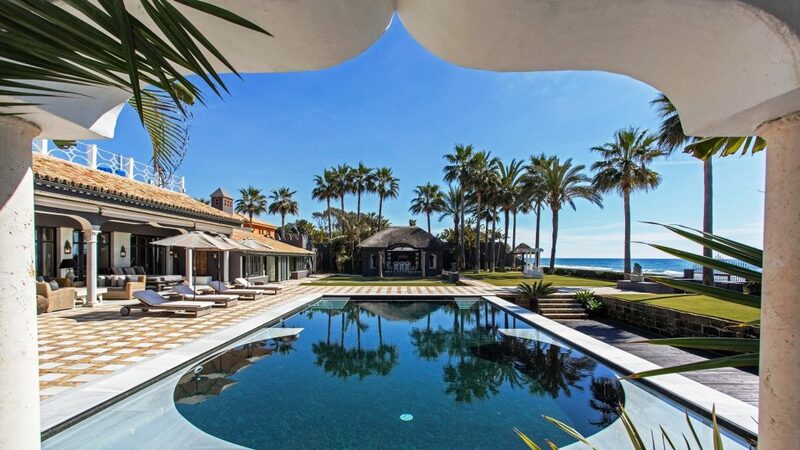 Enjoy the Marbella climate from its 64m2 of terrace or cool down inside with its modern living room that combines stylish decoration without being cluttered, giving way to more ample spaces which along with the full equipped kitchen, 2 toilets and guests toilet makes the experience in winter as enjoyable as in summer. 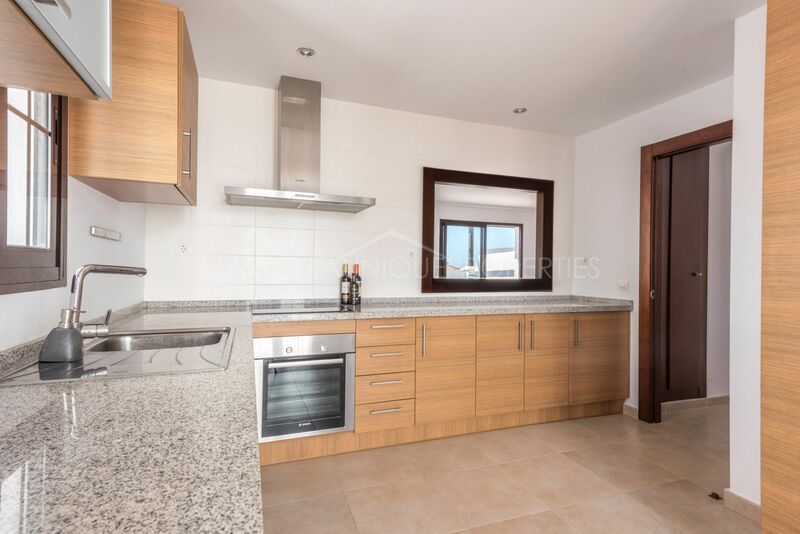 As a permanent residence or a holiday home with 3 bedrooms, numerous fully fitted wardrobes, alarm system, air conditioning hot/cold and security front door all within a fully gated community offers privacy as well as comfort. 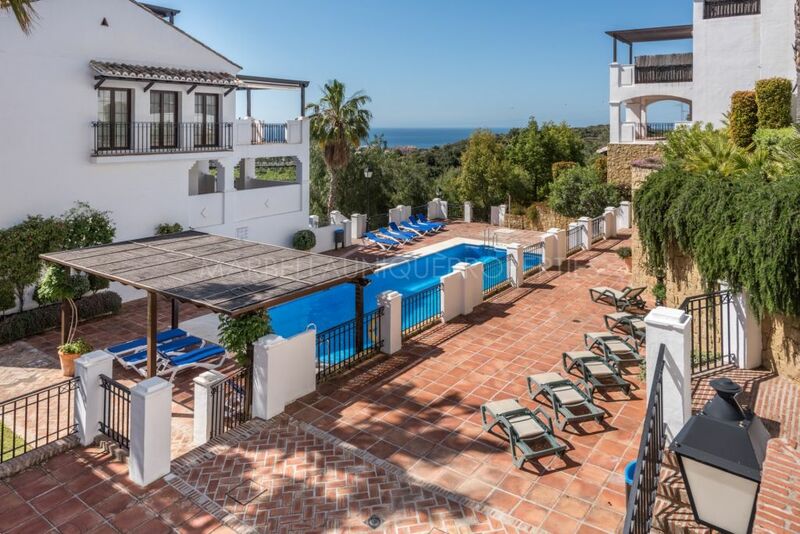 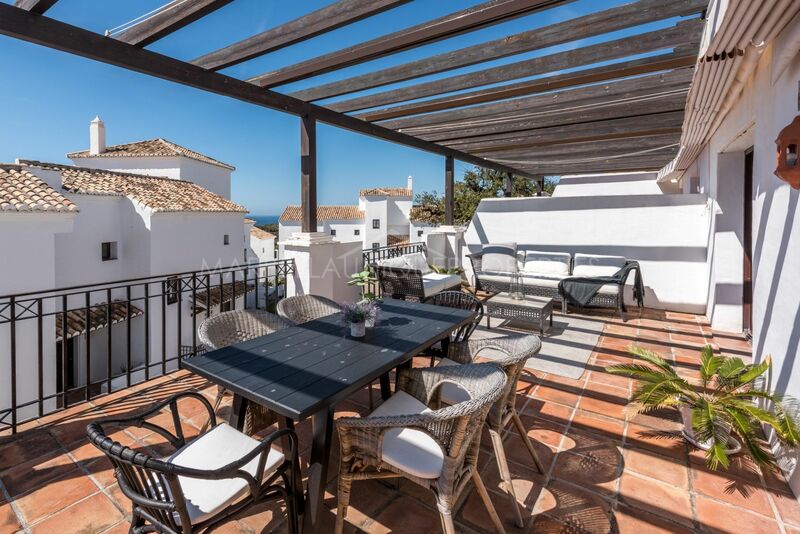 With incredible sea and mountain views, including a Mediterranean style pool located close to the perfectly maintained gardens making this privileged area extremely enjoyable. 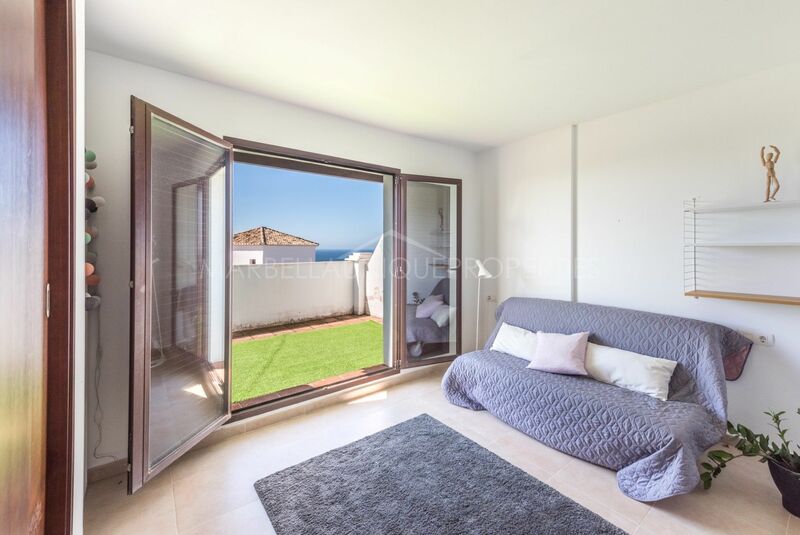 Nearby golf courses, close proximity to the city center, schools , amenities and services, public transport and a trip to the beach in less than 10 minutes. 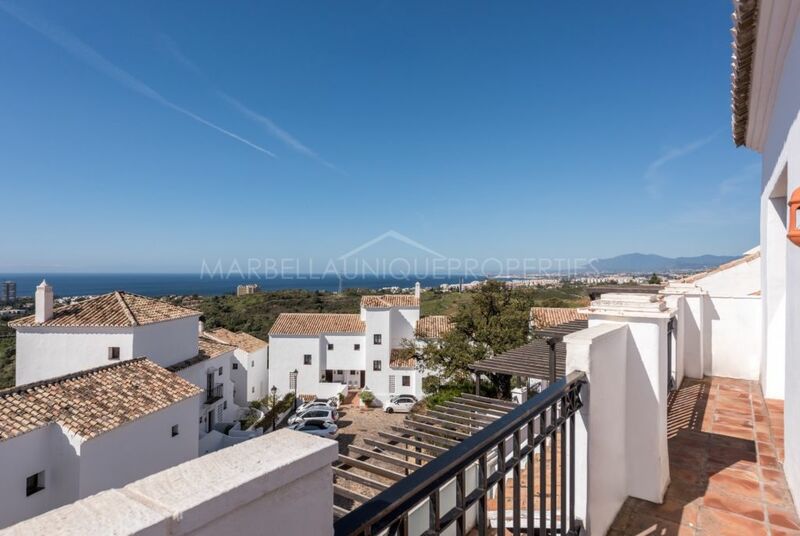 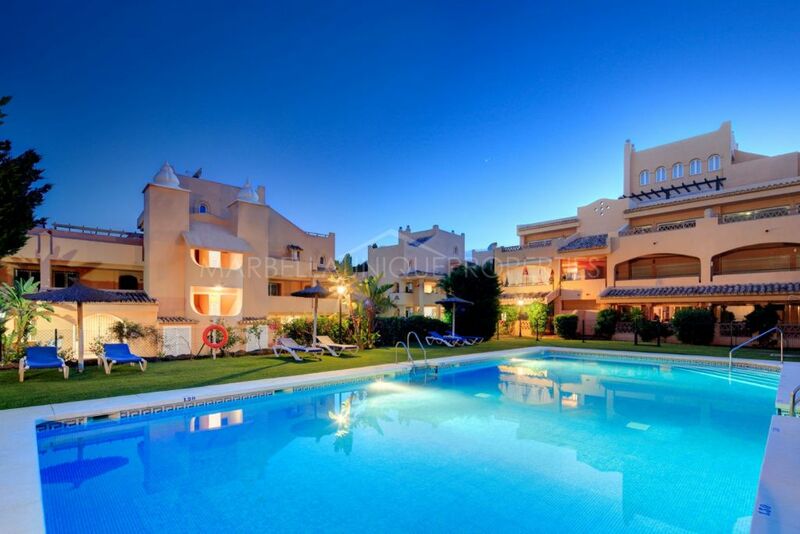 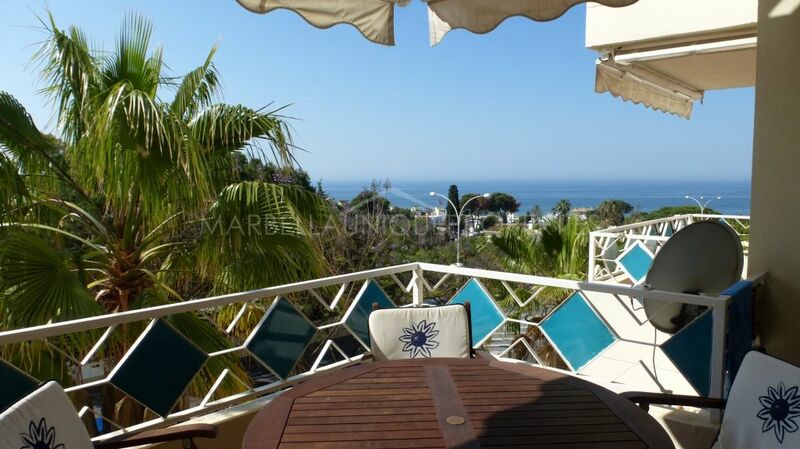 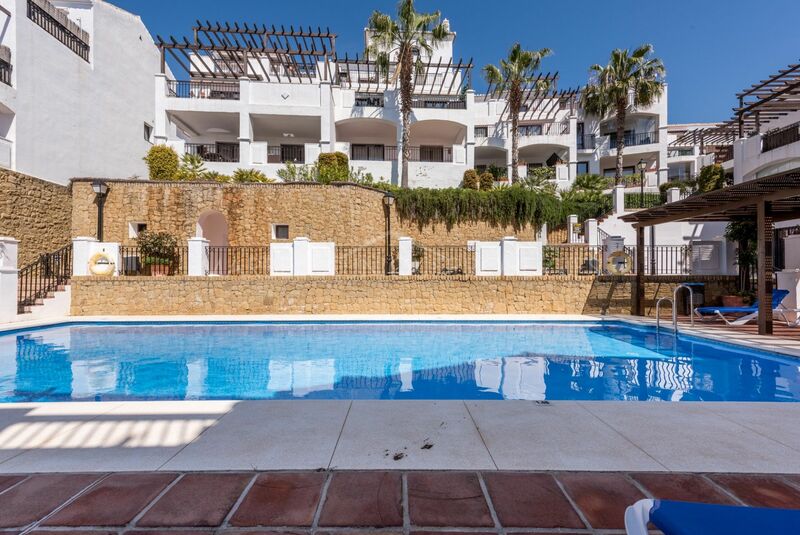 Please, send me more information about ref 239-01387P, Apartment in Altos de los Monteros, Marbella East or similar properties.